Introduction: It is recognized that the character and the quality of the malt is obtained during kilning. Moreover, the changes occurring during kilning affect mashing and wort quality. Objectives: Till now, in Greece, for the malt production other barley varieties rather than native ones are commonly used. Thus, this research aims to evaluate the effect of kilning temperature in improving malting ability of a Greek barley cultivar. Methods: Barley kernels were malted in the Food Process Engineering Laboratory - Pilot Plant of ATEITh (Thessaloniki). The malted barley was first dried at 40-45°C (dry malt) and then kilned. The kilning of germinated barley was performed at three different temperatures (80, 90 and 100°C for 6h), in order to produce three different malts. Barley, dry malt and malted kernels were analysed for their moisture, ash, protein and β-glucan content whereas their respective worts, for extract content of the malt, colour, specific gravity and specific viscosity. The total fermentable sugars as well as their profile were also determined. Finally, the malts were compared with a commercial malt. Results: Factors such as malt moisture, β-glucan content, malt colour, malt extract and specific viscosity were significantly affected by the kilning process. Contrary, the ash and protein contents in the malt were not significantly affected. The malt produced from the Greek barley cultivar showed β-glucan, specific gravity and specific viscosity values similar to the commercial sample. Conclusions: The present study revealed that the malt and wort quality of the Greek barley cultivar (Seirios) can be significantly improved by optimizing the kilning temperature. Bamforth, C. W. (2003). BEERS : Chemistry of Brewing A2 - Caballero, Benjamin. In Encyclopedia of Food Sciences and Nutrition - Second Edition (pp. 440-447). Oxford: Academic Press. Bamforth, C. W. (2006). Brewing: New Technologies. Cambridge England: Woodhead Publishing Limited. Bamforth, C. W., & Barclay, A. H. P. (1993). Malting technology and the uses of malt. In A. MacGregor & RS. Bhatty (Eds. ), Barley: Chemistry and Technology (pp. 297-354). St Paul, MN: American Association of Cereal Chemists. Briggs, D. E. (1998). Malts and Malting. London: Blackie Academic & Professional. Briggs, D. E., Boulton, C. A., Brookes, P. A., & Stevens, R. (2004). Brewing: Science and Practice. Cambridge England: Woodhead Publishing Limited. Briggs, D. E., Hough, J. S., Stevens, R., & Young, T. W. (1981). Malting and Brewing Science: Volume 1. Malt and Sweet Wort (2nd ed.). New York: Kluwer Academic/Plenum Publishers. FAOSTAT (2018). Statistics Division of Food and Agriculture Organization of the United Nations. Retrieved from: http://www.fao.org/faostat/en/#data/QC. Accessed 2018 March 16. Horsley, R. D., & Hochhalter, M. (2004). BARLEY | Agronomy. In Colin Wrigley (Ed. ), Encyclopedia of Grain Science (pp. 38-46). Oxford: Elsevier. 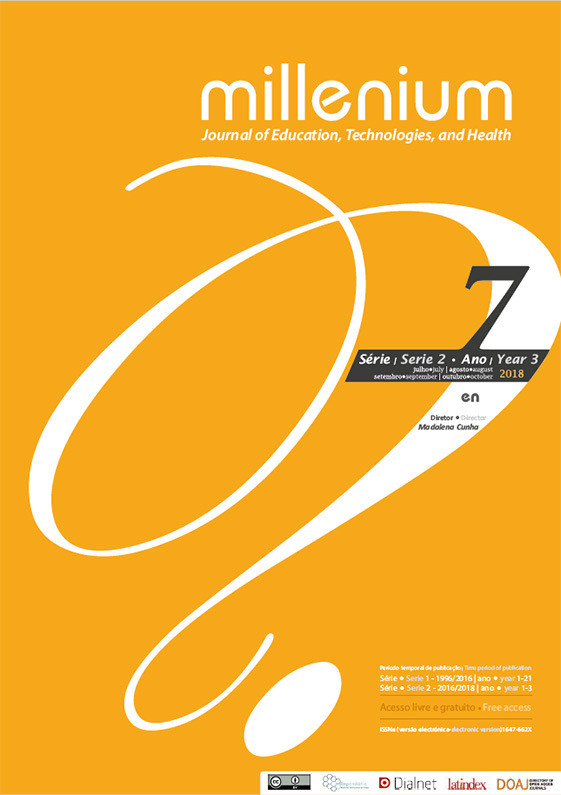 Jones, B. L., Marinac, L. A., & Fontanini, D. (2000). Quantitative study of the formation of endoproteolytic activities during malting and their stabilities to kilning. Journal of Agricultural and Food Chemistry, 48(9), 3898-3905. Stanca, A. M., Gianinetti, A., Rizza, F., & Terzi, V. (2016). Barley: An Overview of a Versatile Cereal Grain with Many Food and Feed Uses. In Encyclopedia of Food Grains (Second Edition) (pp. 147-152). Oxford: Academic Press.